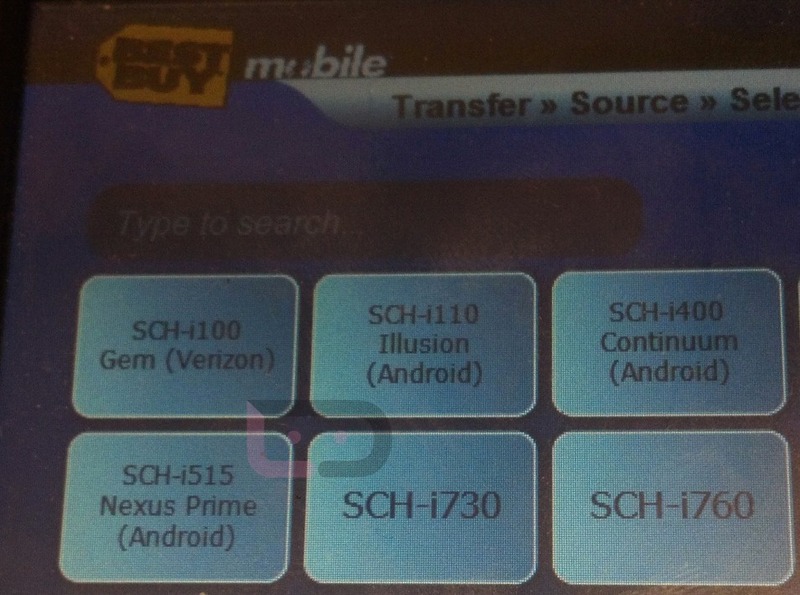 OK, so it says “Nexus Prime” in Best Buy’s Cellebrite system, but we all understand now that Prime was just a code name, right? The retail name – at least according to a couple of our sources as well as a variety of independent reports – will be Galaxy Nexus (SCH-i515). We now have the device in Verizon Cellebrite, VZW Device Management, and at Best Buy. Feels good, doesn’t it? So what about this “exclusive” talk? Just a thought we wanted to toss out. The original Nexus S that launched with support for T-Mobile was a Best Buy exclusive. You still to this day (to my knowledge), cannot walk into a T-Mo store and buy a Samsung Nexus S – it has to be done through BBY. Could the same happen for the G-Nex? We will hopefully know for sure next week. The odd thing many of you have noticed is the lack of Verizon anywhere near the announcement for the device and Ice Cream Sandwich. They weren’t mentioned in the original event that was scheduled to take place in San Diego nor are they listed for the new Hong Kong spot. That leads me to believe that this could end up with Best Buy and not at Big Red stores. Can’t say I’m the biggest fan of that approach as it limits everyone’s access to it, but it is what it is. Again, just a thought – have not heard that this will actually happen. Update: One of readers below brought up an excellent point since many of us will be buying this phone at full retail (off contract). The problem with Best Buy selling it exclusively then, would be the fact that they jack up the full retail price on their phones. For example, the Bionic is $699 at BBY and only $569 at Verizon.